The demand for the new OnePlus 3 is reaching crazy heights, so sales have been paused between the 9th of August and the 12th of September. The countries that will be affected are Austria and Belgium as well as other European countries, namely, France, Ireland, Italy, Poland, Spain and many others. The company has also stated that there will be some restructuring in the prices for this this device. This is on account of the unstable markets as well as their thin margins. There is some time left to buy the device at its original selling price, but it will be raised on the 11th of July, though the accessories will be available at the same price. Fans interested in the OnePlus 3 can check it out through the Euro Tour that starts on the 15th of July in Manchester. The tour will go through thirteen cities in Europe. However, fans will not be able to purchase the phone from here, though they can enjoy some interesting activities and just hang out with the staffers of the company. The new OnePlus 3 is selling almost like hot cakes all over the world and especially in Europe. It is a Chinese brand that recently gave up on the invite only model, which was a sales model. The company seems to be realizing the heat with the overpowering demand for the device. So much so, that it has been forced to stop the sales of the device in twenty-three countries in Europe. According to company spokesmen, they were confident that it would be a hit when it was launched, but sales have been much higher than expectations. They have, therefore, decided to halt the sales in a few countries, so that the inventory gets time to replenish the product. This was the news from Carl Pei, the co founder of the company. The OnePlus 3 is a a successful follow up for the year 2016- 2017, to OnePlus 2, which was the flagship device from the company for last year. There have been rave reviews regarding the phone, mainly related to the excellent performance that it offers at mainstream rates. In addition, the company has given up on the invite only, sales model and this has resulted in more people being able to purchase the device. Earlier, only those have specific invites could buy the phone. There were some rumors regarding the release of a mini version of the OnePlus 3. However, Carl Pei has dismissed such rumors. 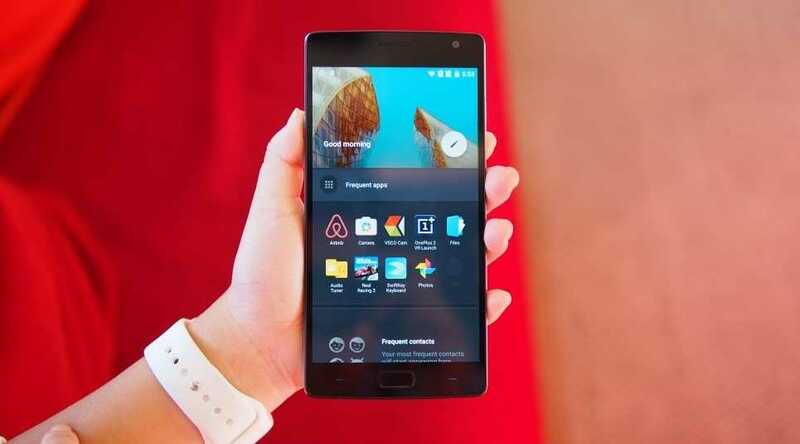 The rumors claimed that the company was secretly planningon bringing out a 4.6 inches mini version of the new OnePlus 3. According to these rumors, the same Snapdragon, 820, processor that powers the premium flagship device, would also power the mini variant. The phone seems to have taken the world bystorm. The sales based on invite only also contributed to the adrenaline rush among fans, as they had to line up for buying the phone. The OnePlus One was a huge hit but the OnePlus 2 and the OnePlus X were not in the same league. The OnePlus 3 delivers a powerful message. The specs sheet is extremely cool and it is being offered at a very sensible price. It thus represents a fresh phase for the company.